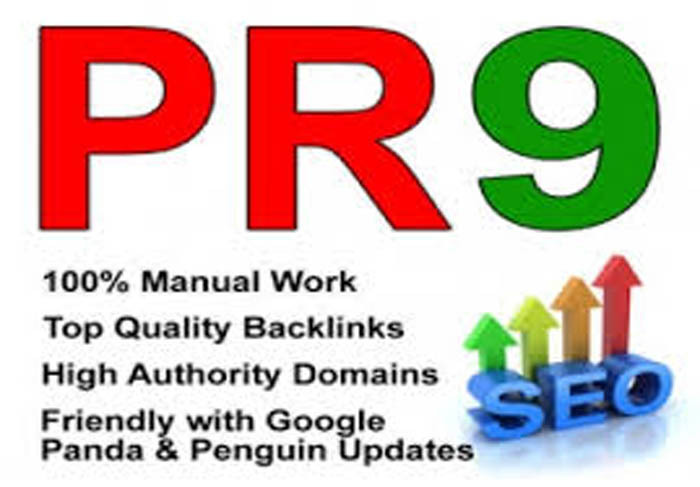 Through this service, I offer a high quality manual referencing to your site by creating more than 20 backlinks (Pr 6-9) with only 3$. The external links that I will create will allow you to improve the SEO of your site by earning a lot of places in the search engines and have a huge traffic. ✔ Incredible price compared to the quality of the links. ✔ A detailed report will be sent to you at the end of the work. ✔ Complete order within 4 days. create 20 (PR6-9) manual backlinks for your website is ranked 5 out of 5. Based on 2 user reviews.